Please note that as of late 2015 this product now ships with a Prolific chipset rather than the original Phillips chip. USB serial adaptor for all Magellan GPS, Garmin GPS and many others! Certified Windows XP and Vista serial adapter (drivers). Our drivers are "signed" by Microsoft We also include the drivers on CD with a full "install shield" with every unit! TRUE MCT ADAPTER. 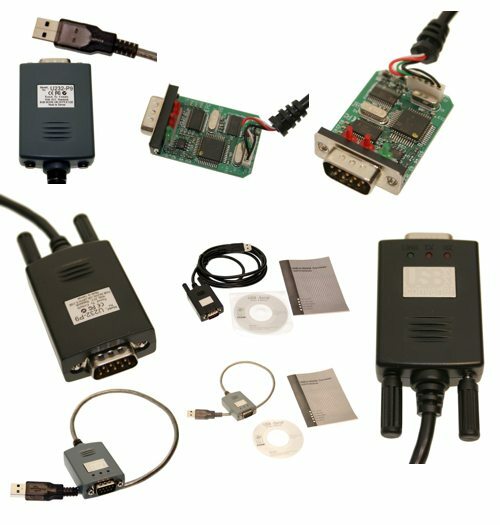 Want to connect your GPS to your PC but dont have a 9-pin serial port connection? This cable will get you hooked. 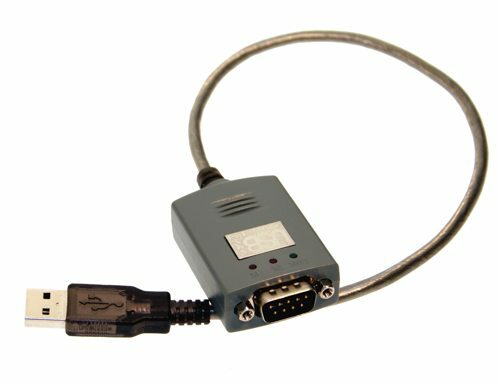 Using this converter cable and the PC interface cable for your unit, you can transfer maps, waypoints, routes and tracks between MapSource and your GPS. USB to RS232 converter cable your computer shows it like a standard COM port!